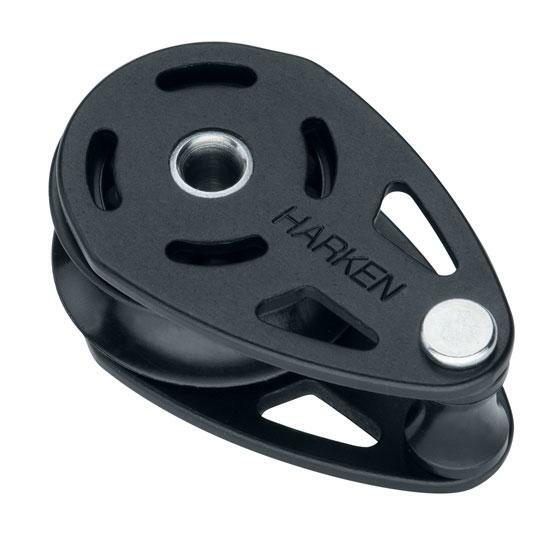 These teardrop mast collar blocks coordinate well with any harken blocks in a deck layout. 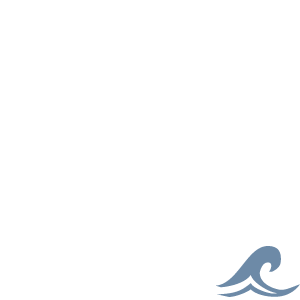 Sheaves feature sleeve bearings to handle high static loads and are ideal for halyards or limited purchase systems on cruising boats. Use teardrop blocks for direct attachment to padeyes, mast collar posts, perforated mast collars, or in mastbase situations where leads might change. 40mm Sheave, 65.5mm Length, 64g Weight, 12mm Max line, 567kg MWL and 1134kg BL.